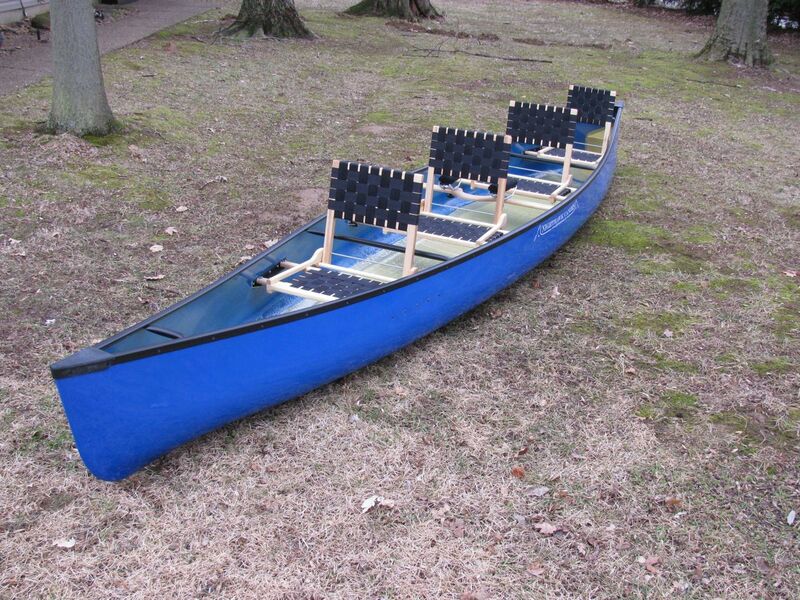 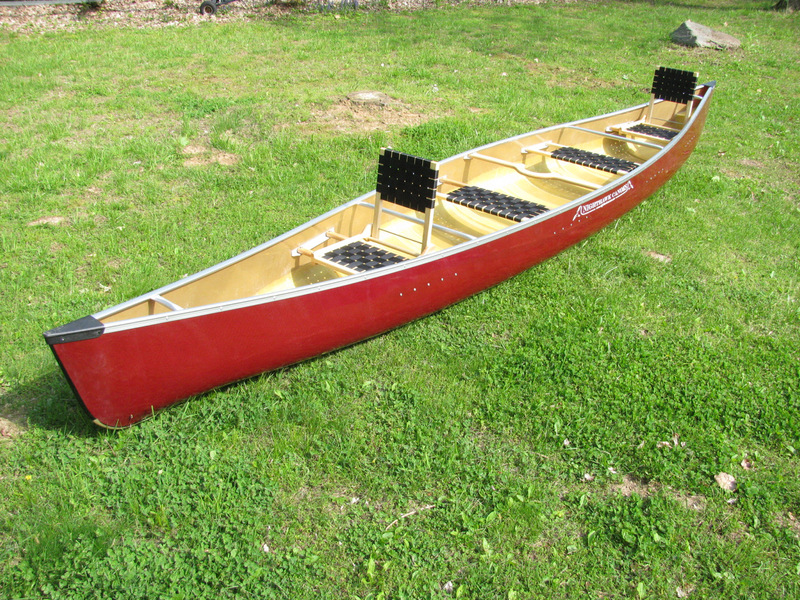 Seat backs greatly enhance the comfort of paddling in your canoe! 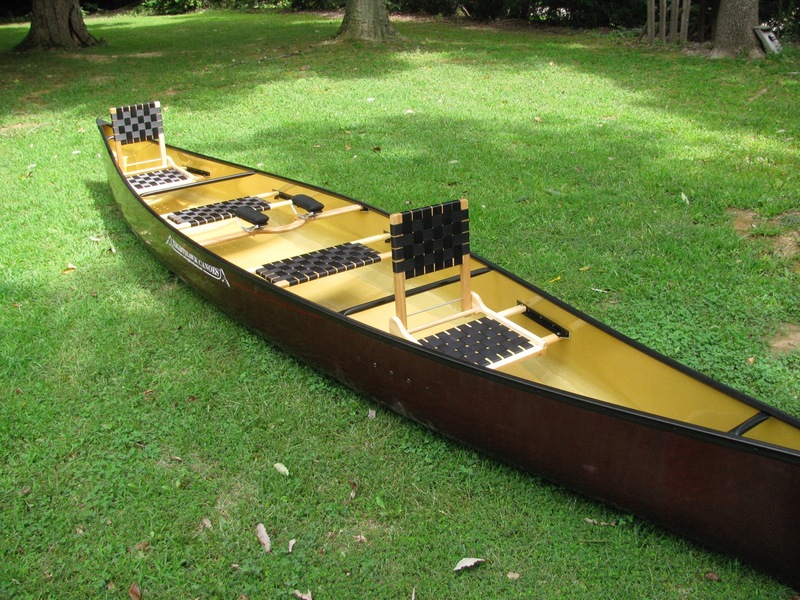 Gives your back a comfortable rest when you are not actively paddling. 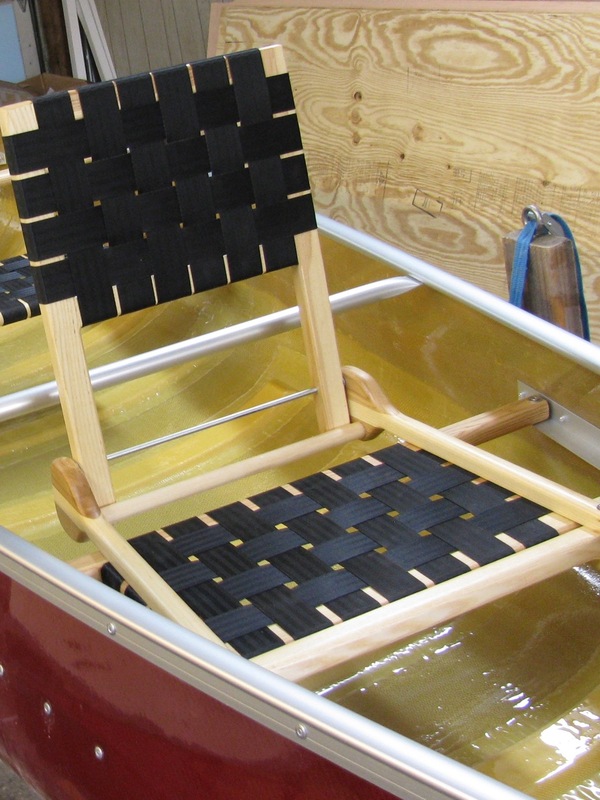 Seat backs fold down for easy storage and simply slide into place.